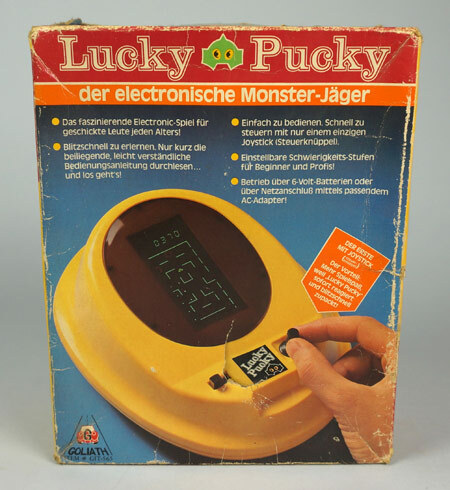 One of the better Pac Man clones. Stylish and simple sprites, a good maze and responsive controls. The game seems to be a copy of the Hanzawa versions. 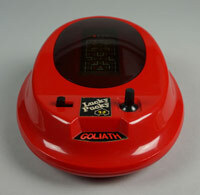 This is a release by GOLIATH for Germany. 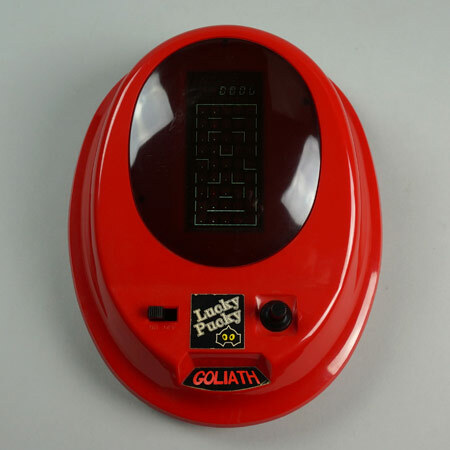 And it was also available in a yellow version, as shown on the box.